How to upgrade YouTube, Blogger or other hosted account to show ads on a website. 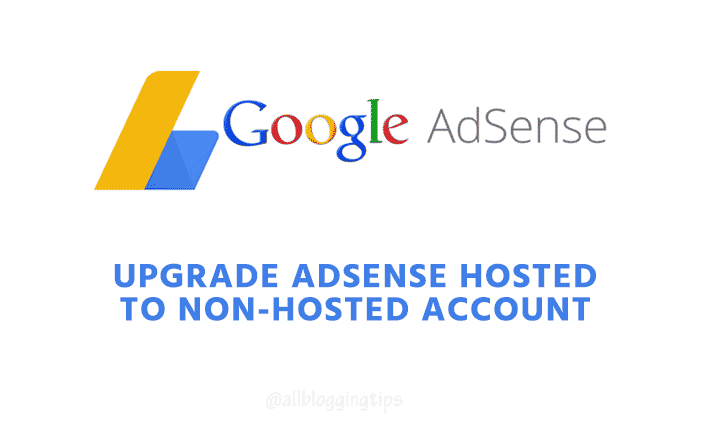 If you signed up for AdSense through a host partner and you’d like to show ads on your own non-host partner website, then you’ll need to provide us with the URL of the site you want to monetize. You can do this via a one-time application form. To implement AdSense ad code, you first need to generate the ad code. You can learn how to implement it on your non-host partner website by following our code implementation guide. Note that your ad units will remain blank until your request has been approved. Once your request is approved, you’re welcome to place your ad code on any website that you own without any further approvals. If your application is not approved, be assured that ad serving on your host partner site will not be affected. You can continue to monetize your hosted content as normal. This is an original post by Google. Share your thoughts on the comment box below.